Below is a link to a few of the videos for the 2013 OctoberFest set. Call Tim or Ian for more info. 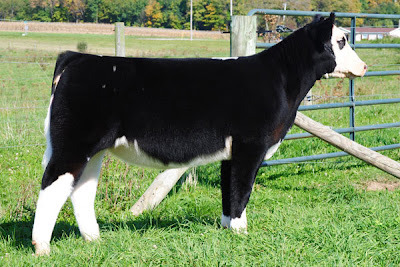 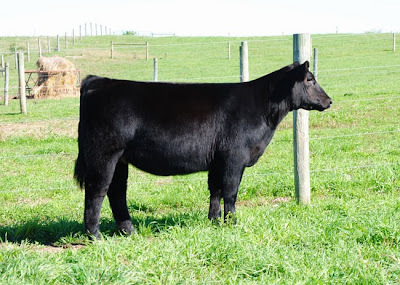 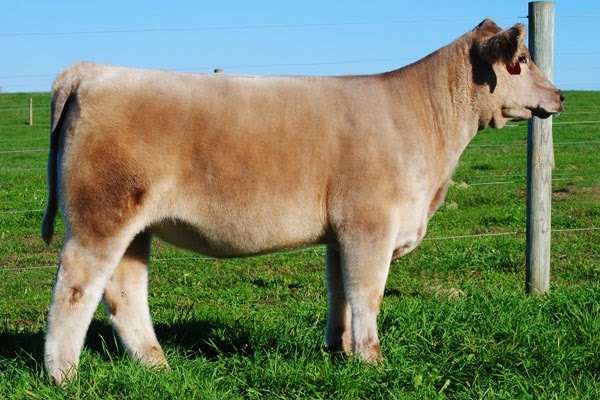 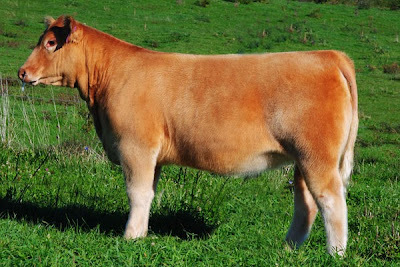 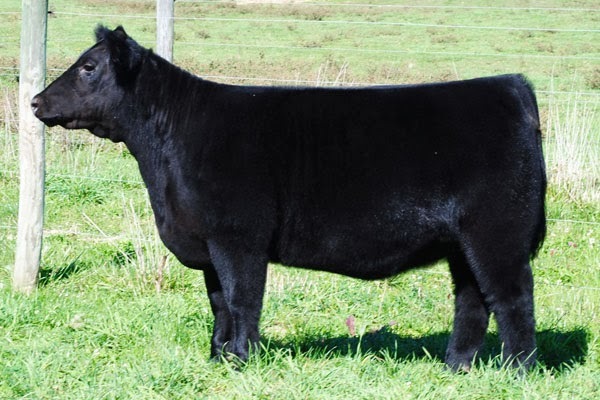 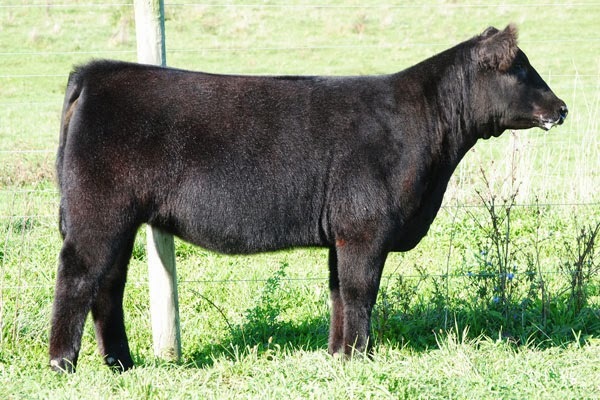 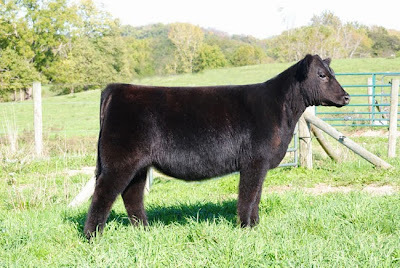 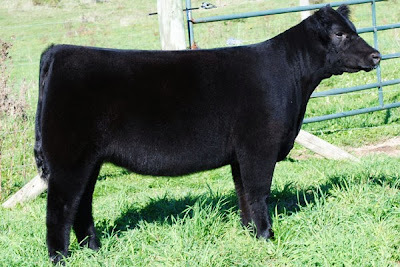 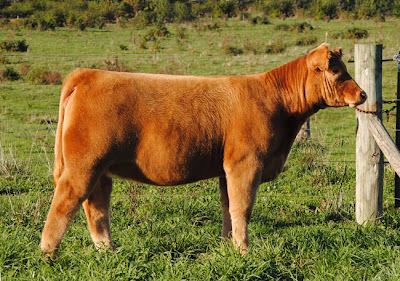 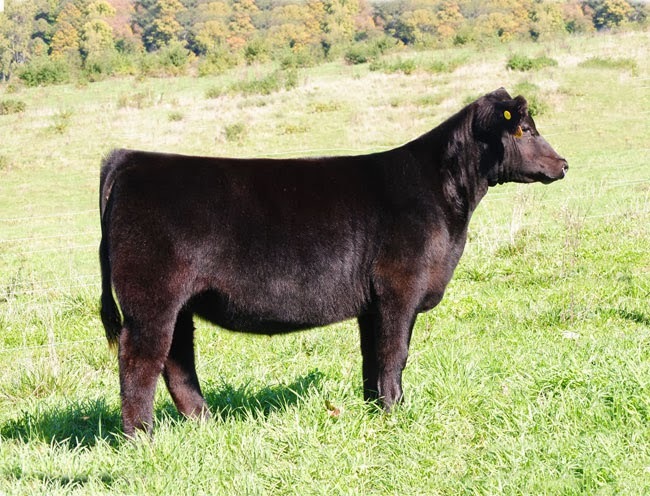 The Schaeffer/Tice OctoberFest Sale is October 27 at www.cwcattlesales.com. 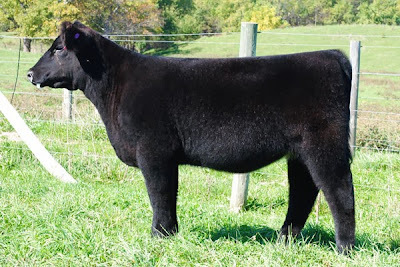 Bids close at Saturday and close Sunday, October 27 at 8:00 pm. 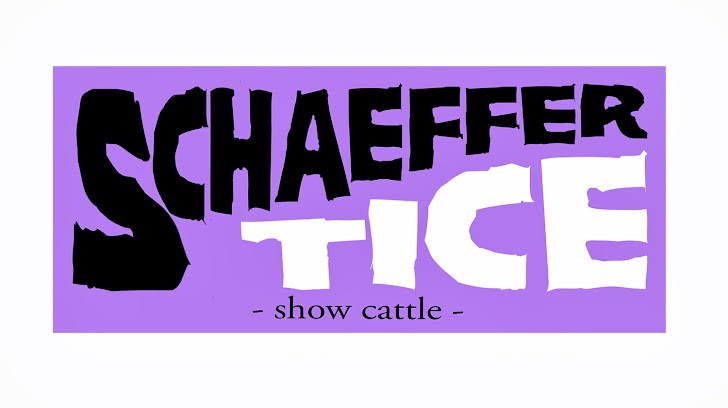 Cattle are available for viewing at the farm. 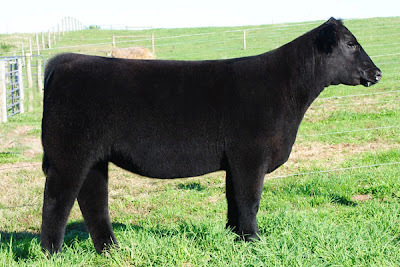 Contact Tim Schaeffer or Ian Mckenzie for more details. 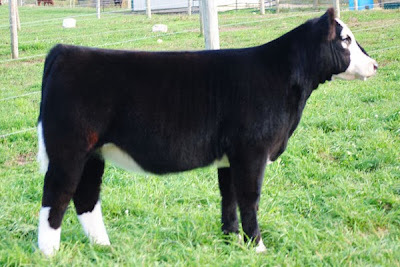 Ful sib to the $30,000 Hallie Berry that was 3rd overall at Hoosier Beef Congress and 4th overall at Purdue AGR. 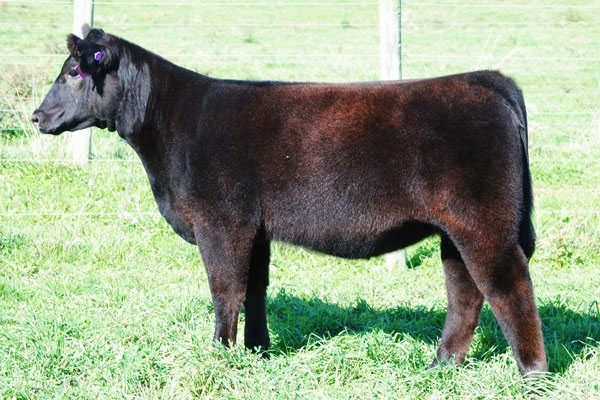 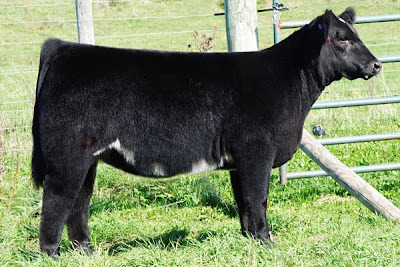 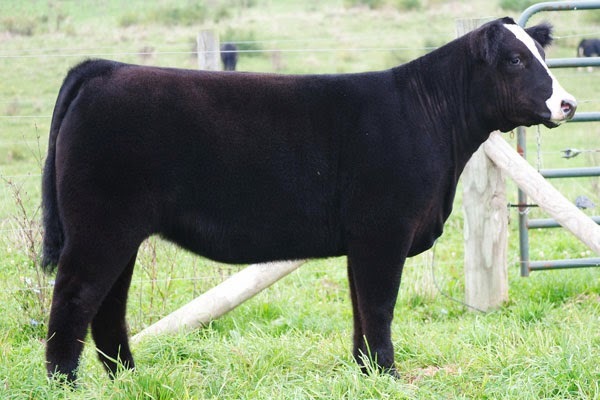 Full sister to the Supreme Heifer at Louisville and full sib to Kane Aegerter's Supreme Heifer at Purdue AGR and NWSS. 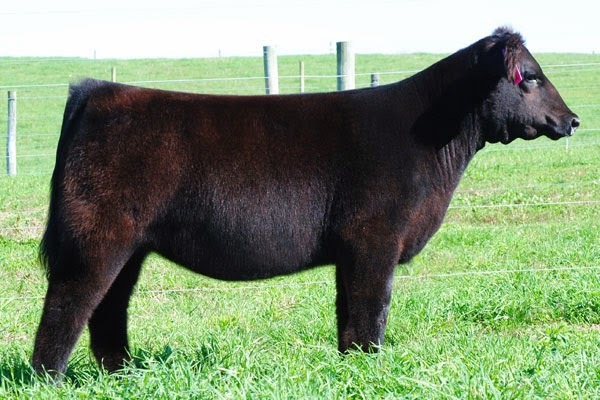 Full sib to the $18,000 heifer from the 2013 pasture sale that was recently named calf champion at Keystone International Show. 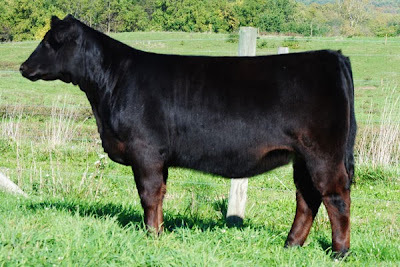 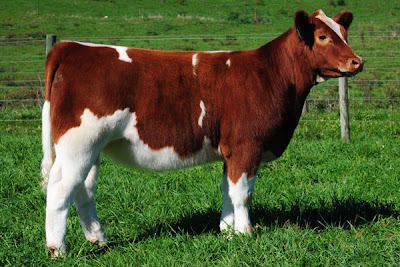 Grandmother is the $500,000 producing P29 Avalanche donor owned with us and Garwood Cattle Company. Full sib to Lot 7, Nick Sullivan's many time champion, and Kane Aegerter's many time champion plus heifers.